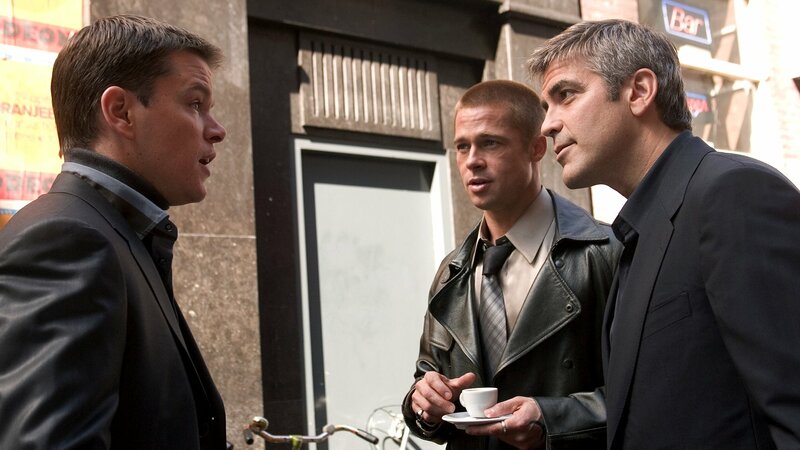 After successfully robbing five casinos in one night, Danny Ocean (George Clooney) and his crew of thieves have big problems. Despite pulling off one of the biggest heists in Las Vegas history, the members of the gang have already spent much of the money they stole. Casino owner Terry Benedict (Andy Garcia) demands that Ocean return the money, plus millions more in interest. Unable to come up the cash, the crew is forced to come together to pull off another series of heists, this time in Europe.